The 2017-18 Federal Budget will help deliver a strong boost to Australia’s $80 billion civil construction market, offsetting further declines in resources-related work, according to BIS Oxford Economics (BIS). In launching its civil construction report, Engineering Construction in Australia 2017 – 2031, BIS said total measured work done in the sector will fall to $79.5 billion through 2016/17, down 16 per cent on the previous year and 41 per cent off the 2012/13 peak of $135 billion. However, based on a detailed analysis of current government spending programs, BIS is forecasting public sector-funded engineering construction to rise to a peak of more than $35 billion by 2018/19, almost 30 per cent above its 2015/16 level. 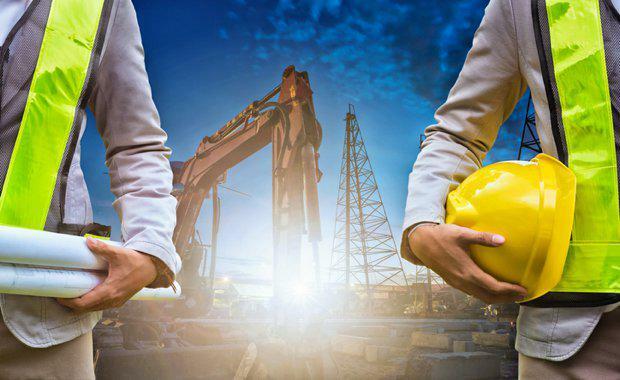 This offsets further falls expected in privately-funded engineering construction – particularly in the LNG-heavy oil and gas segment – keeping total engineering construction activity in the $75-80 billion per annum range. “The boom in public infrastructure construction is exciting news as it helps drive a sizeable upswing in non-resources civil construction activity,” BIS Senior Manager of Infrastructure and Mining Adrian Hart said. “While State and Territory Governments are the principal funders of infrastructure investment, the Federal Government plays an increasingly vital role in supporting State infrastructure programs and funding nation-building infrastructure. Mr Hart said the increasing use of ‘off Budget’ vehicles by the Federal Government for funding and delivering major infrastructure assets under-reports the true impact of Federal Government infrastructure spending in the Budget – particularly the reported National Partnership Payments to the State and Territory Governments which includes the $75 billion Infrastructure Investment Program (IIP) and Infrastructure Growth Package. “On first blush, the outlook for Federal infrastructure contributions to the States to 2020/21 is on a declining trend after 2017/18, with lower levels of funding for 2015/16 and 2016/17 compared to the previous Budget,” Mr Hart said. However, Federal funding is now higher in the out-years compared to last year, and this does not take into account the sizeable equity contributions required to construct Inland Rail and the Western Sydney Airport, and complete the rollout of the NBN. However BIS warns there may be risks to longer term public infrastructure funding if economic conditions turn out weaker than expected by the Federal Government through the next four years. In any case, BIS forecasts a downturn in public sector-funded engineering construction work in the early 2020s as a major program of road works, as well as the rollout of the NBN, winds down across the country.